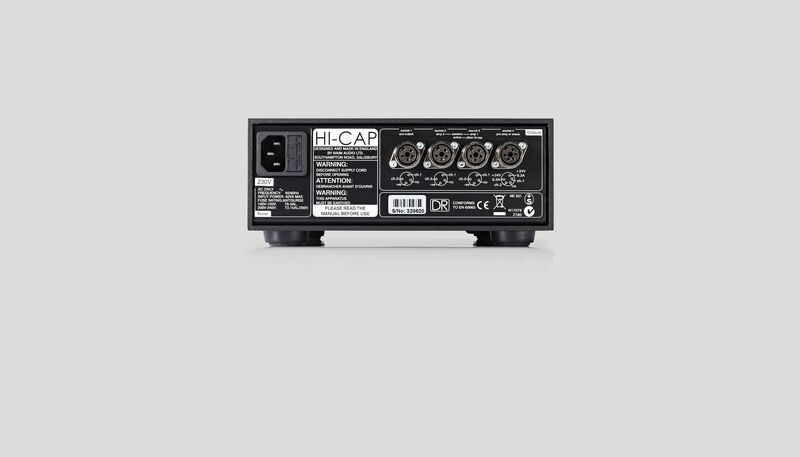 It may be small, but the HiCap’s talent for maximising your system’s musicality should not be underestimated. 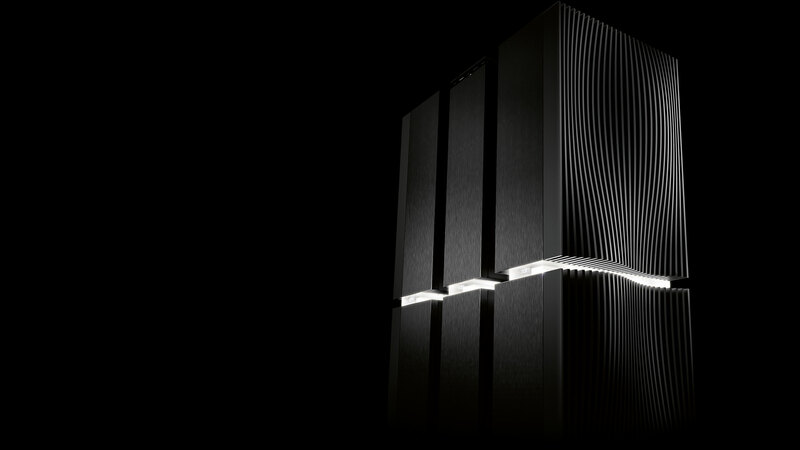 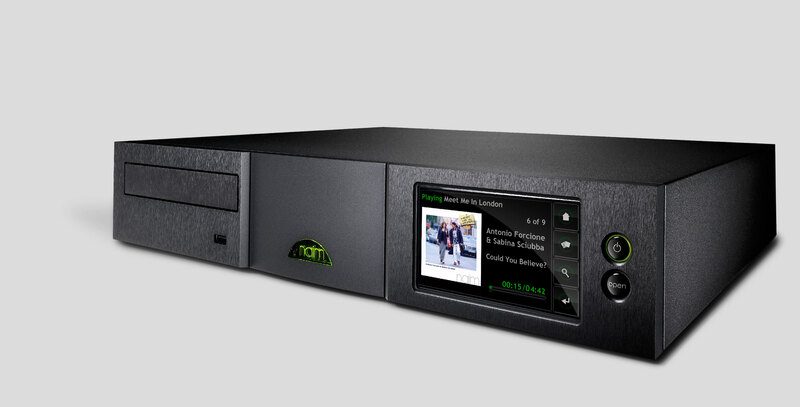 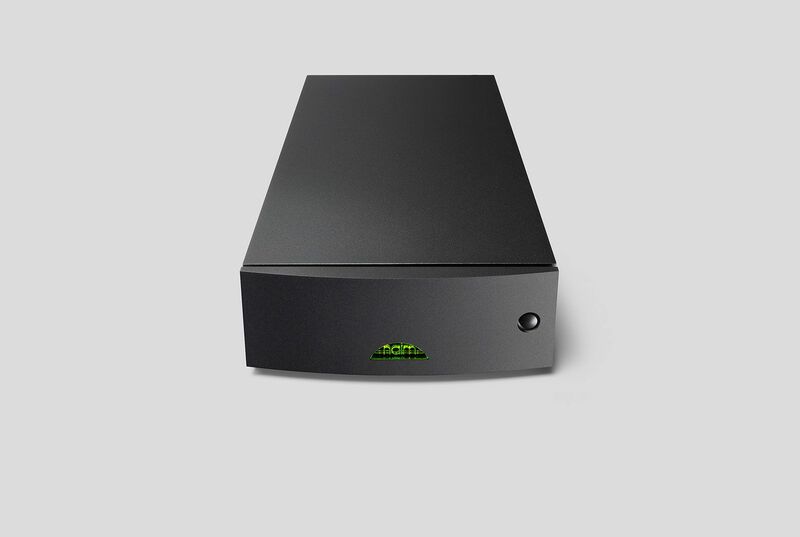 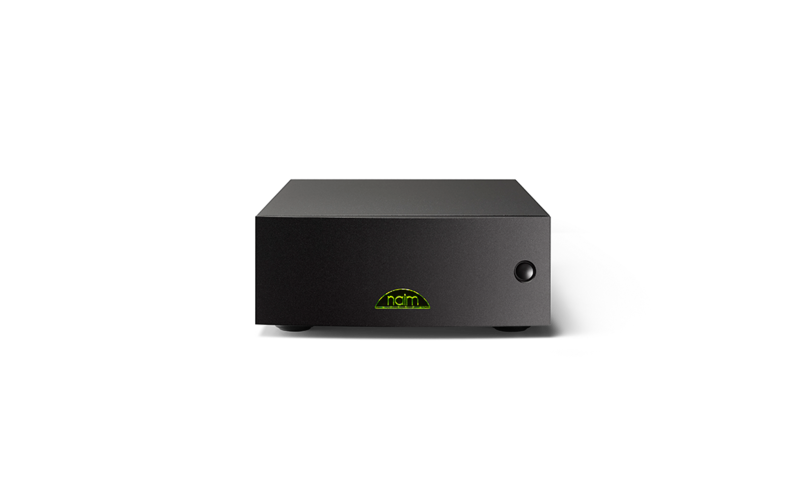 A compact power supply partner for almost all of Naim’s preamplifiers plus phono stages and active crossover components, its large toroidal transformer and generous, high-quality smoothing capacitors ensure excellent performance and value. 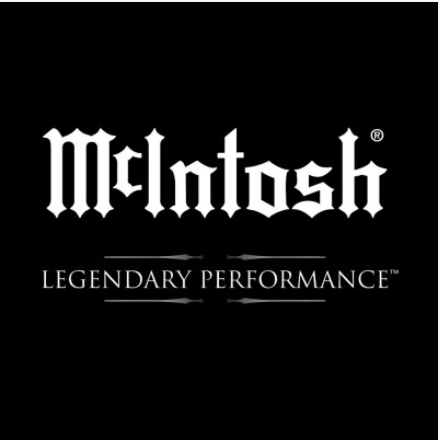 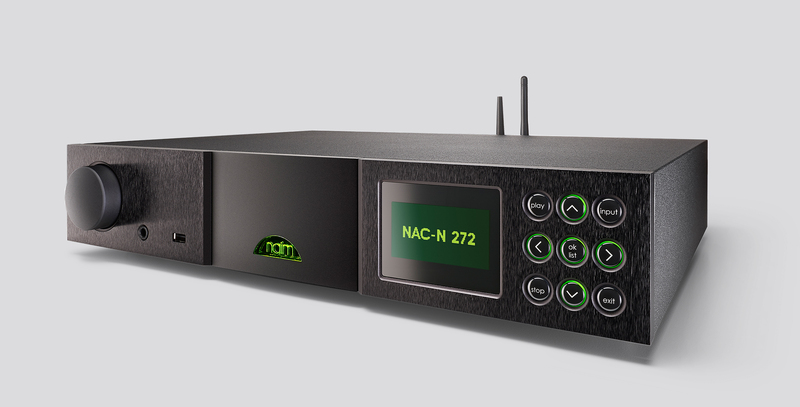 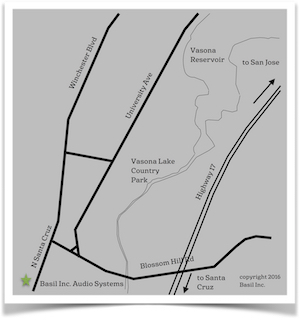 NAC 282 preamplifier owners can enjoy even better performance by adding an additional, second HiCap to their system.